We present several new improvements for a recently published algorithm  for computing the steady-state distribution of a finite ergodic Markov chain, which has a proved monotone convergence under some structural constraints on the matrix. We show how to accommodate infinite state space and that the structural constraints of the algorithm are consistent with Pagerank matrix. 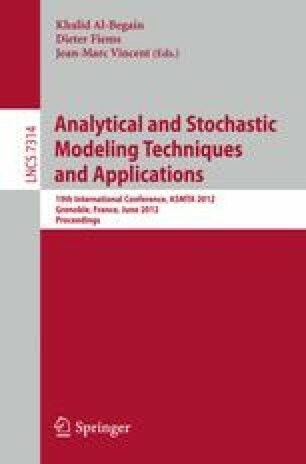 We present how to combine this algorithm with stochastic comparison theory to numerically obtain bounds and we prove a pre-processing of the matrix which allows to alleviate the structural constraints. The approaches are illustrated through several small examples.